House Martin from the artificial cote, August 2016. 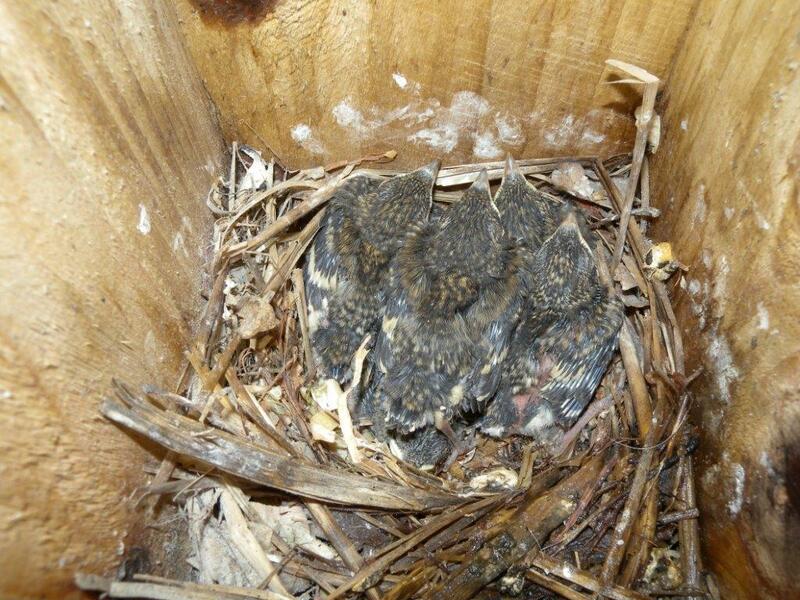 First Curlew chicks to be colour-ringed on the Wensleydale Moors – where will they go this winter? 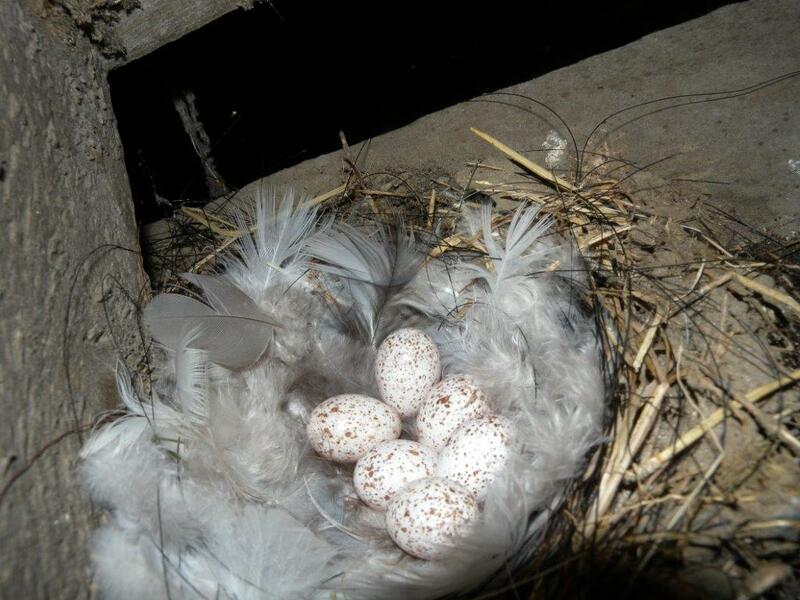 Owls and Jackdaws ringed recently near Ripon. 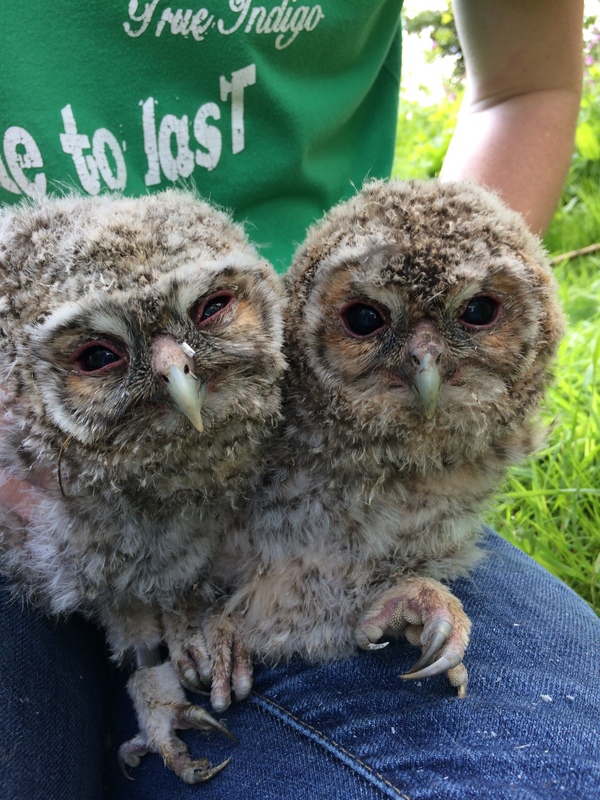 These two Tawny Owl chicks were some of three broods ringed already so far this year. 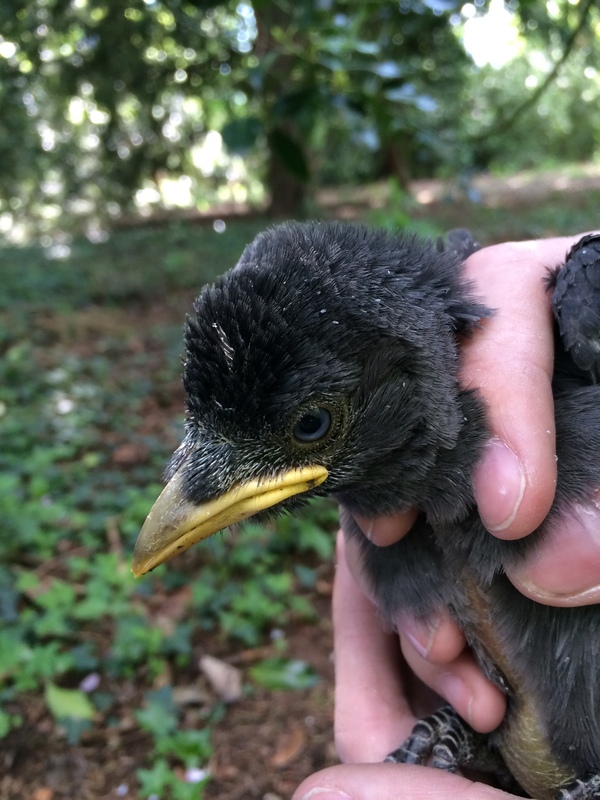 The Jackdaw was one of four ringed from an owl nest box. 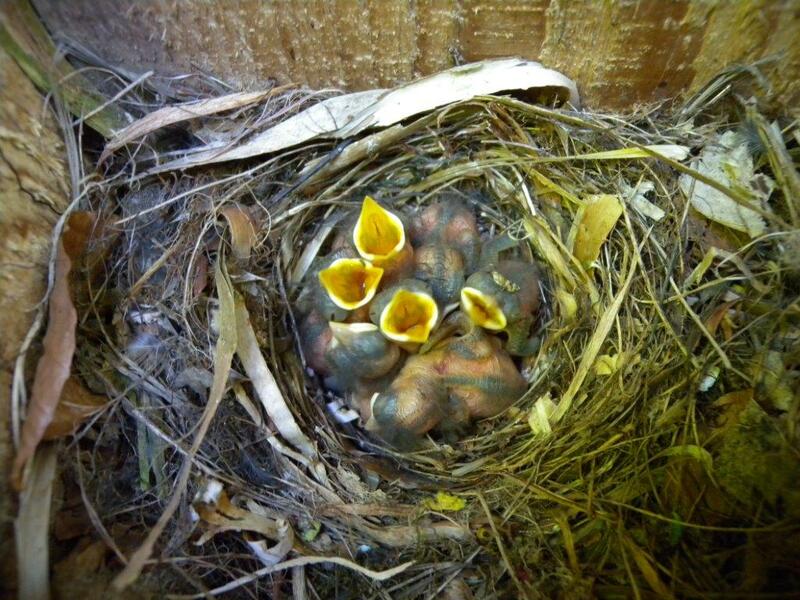 Several other Jackdaw broods, found in cavities in the walls in locations near to Fountains Abbey, were also ringed. To see a copy of all Nest Records from 1996-2015, please click on the link below.